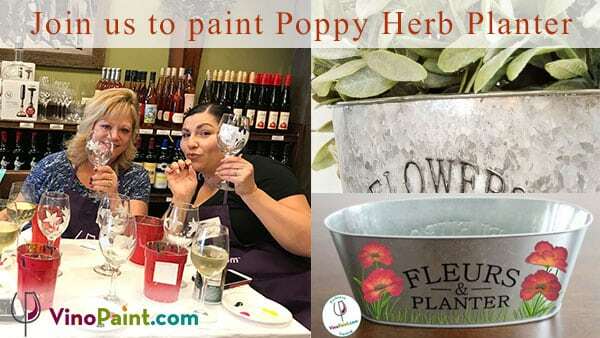 Be inspired to create your own whimsical “Poppy Herb Planter”. This is a beautiful spring inspired poppy artwork to celebrate your inner artist! 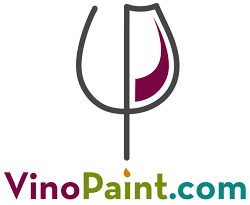 Join us to paint this fun masterpiece, all you need to bring is yourself. No experience necessary! Tickets on sale now at the earlybird price of only $38 until March 25th (the price goes up to $48 thereafter.) Get your favorite peeps together and make it a ladies night or grab your significant other and make it a fun and creative afternoon out! 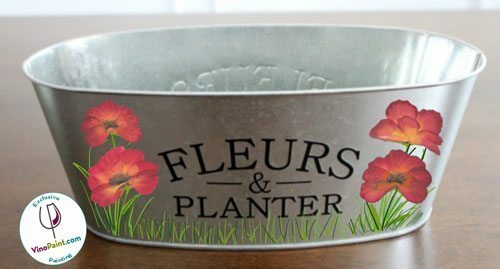 Planter styles shapes and sizes may vary at each event.